We all know that Whole Foods isn’t the cheapest grocery store around. While many of their fruits and vegetables, especially organic options, are priced competitively, their prepared foods are a different story. There are certainly times when I don’t mind paying a little more to save time, and just looking at their prepared foods case makes my mouth water. Don’t even get me started on their amazing salad bar! But the olive bar — the OLIVE BAR — is my own personal heaven. Forgive me if I’ve prattled on about my love for olives before, but they are, hands down, one of my favorite foods. As a child, one of my most anticipated holiday gifts was my very own jar of green olives. Strange, perhaps, but true. 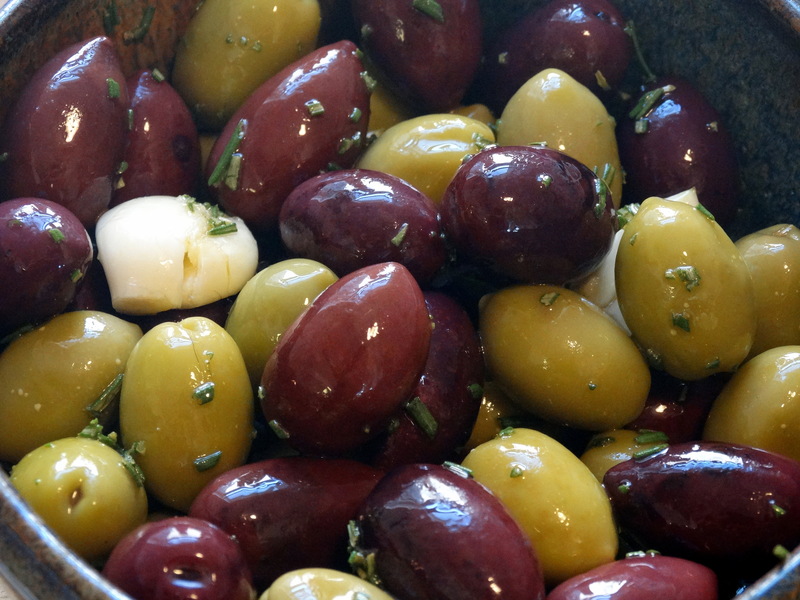 Green olives are my absolute favorite, though I have grown to love Kalamatas, too. There is ALWAYS a jar of green olives in our refrigerator. We put them on pizza, tacos, salad, and nachos. They make a tasty addition to some chicken dishes or pasta sauce. And of course, they are delicious on their own! Tired of paying inflated prices for store bought marinated olives, I did some searching for a recipe to make my own at home. I didn’t have to search long to find a winner from The New York Times food blog. Now I make my own marinated olives at a fraction of the cost and it doesn’t take long at all. There are actually some in my refrigerator right now! 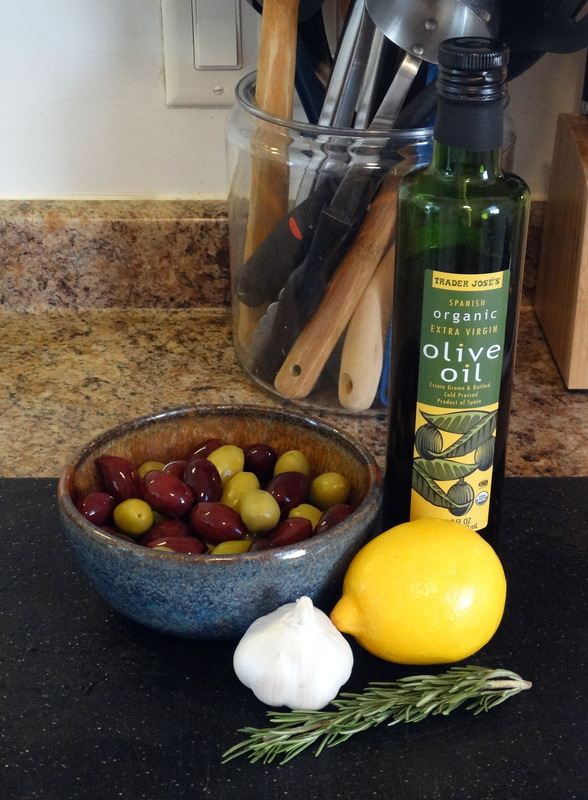 All you need is 2 cups assorted whole olives, some lemon juice, olive oil, garlic, and a bit of chopped rosemary. Add the olives to your favorite serving bowl. 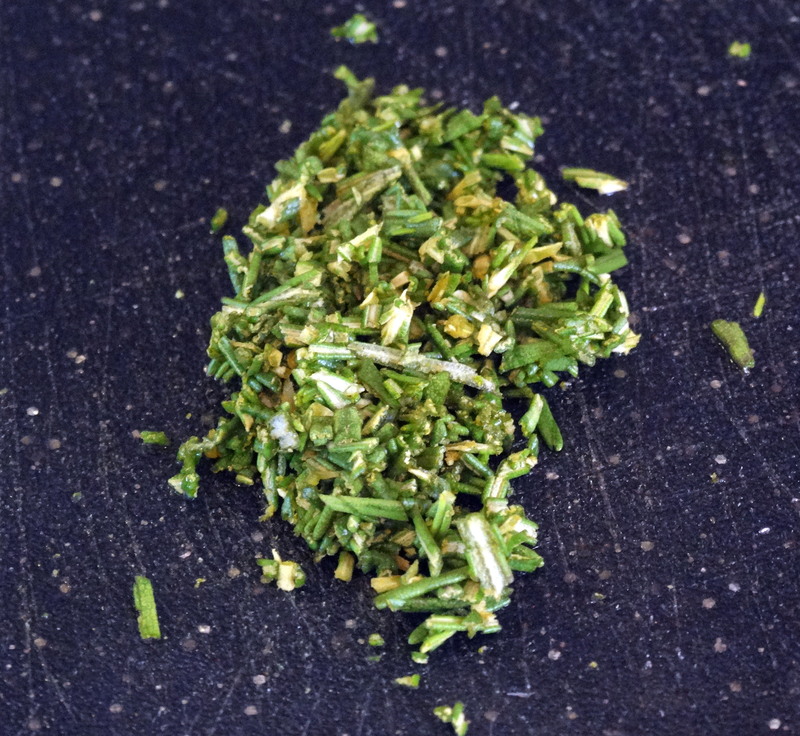 Peel and crush 3 garlic cloves and finely chop a tablespoon of rosemary. Add the garlic and rosemary to your bowl along with 2 tablespoons of olive oil and the juice of half a lemon. Stir to combine and evenly coat. 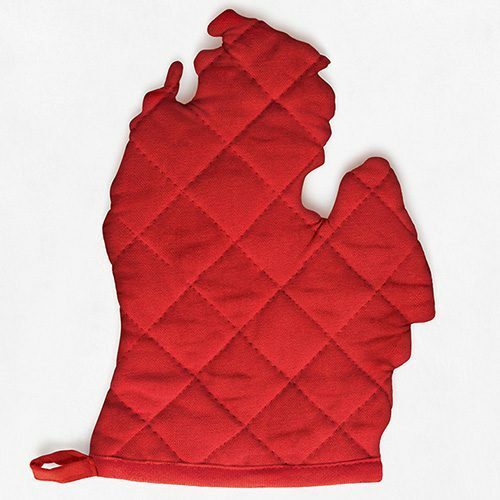 Let them set for at least an hour at room temperature before serving, or overnight in the refrigerator. That’s all! If they don’t all get devoured in one sitting, keep them in the refrigerator until you’re ready for more. The oil may harden, but will quickly melt back into the mixture when removed from the refrigerator. Give them a stir and they’re ready to eat! 1) Add the olives to your favorite serving bowl. 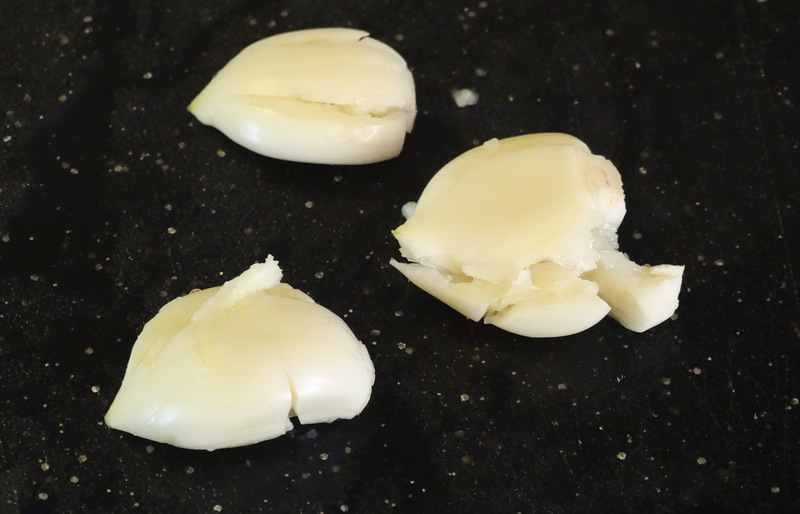 Peel and crush 3 garlic cloves and finely chop a tablespoon of rosemary. Add the garlic and rosemary to your bowl along with 2 tablespoons of olive oil and the juice of half a lemon. Stir to combine and evenly coat. Let them set for at least an hour at room temperature before serving, or overnight in the refrigerator. Enjoy! I’ve always thought prepared olive bars are super overpriced. Thanks for linking up today! Hi BreAnna! Thanks for checking out my blog. The Mariano’s by us is usually crazy busy – especially the prepared foods/deli area. I’m not sure how their olive bar compares to WF, but I will be sure to check it out next time I find myself there! Perfect for a girls wine night! omg so simple yet so delicious! !